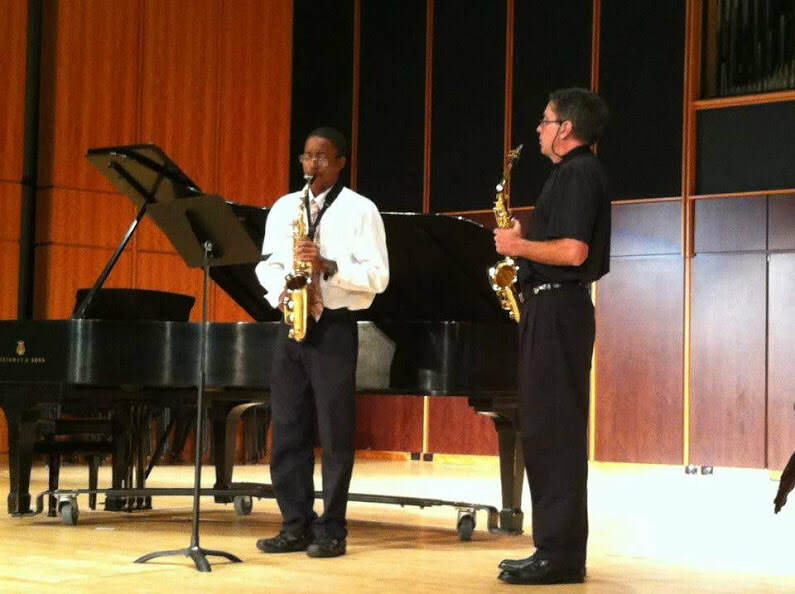 American Saxophonist Timothy Roberts, a native of Richardson, Texas, currently serves as Professor of Saxophone and Instrumental Division Chair at Shenandoah Conservatory in Winchester, VA. 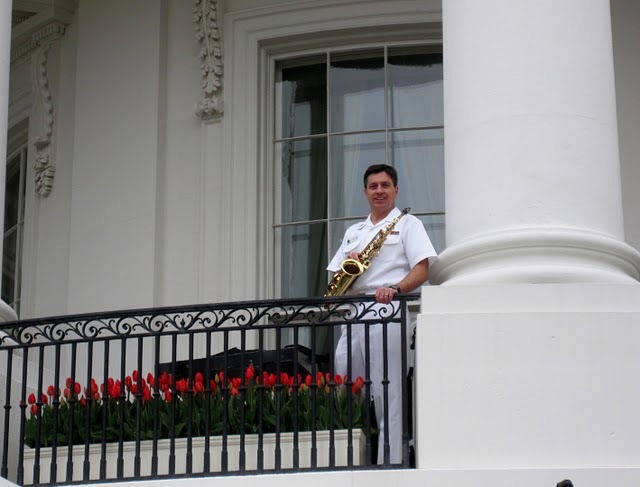 He retired as Principal Saxophonist and a National Tour Soloist with the United States Navy Band in Washington, DC, where he also served as Coordinator of the Navy Band's International Saxophone Symposium. As one of the ensemble's premier concert soloists, Roberts performed for five U.S. Presidents, many foreign dignitaries, and patrons throughout all 48 states and around the world from 1987-2011. As a soloist with the National Symphony Orchestra, The Washington Post described his Kennedy Center performance of Jacque Ibert's Concertino da Camera as "simply stunning." Le Soleil reviewed his concerto performance with the Navy Band in Quebec City as "the audience enjoyed the fluid technique, lightness of tone, and impeccable playing of saxophonist Timothy Roberts." Appearing with the Dallas Symphony Orchestra, the Dallas Morning News noted, "Roberts poured forth the creamiest, most gorgeous sounds ever heard from a saxophone, and phrased eloquently besides" (2015), and "the especially deft, lovingly played saxophone lent his own magic" (2017). Roberts makes frequent appearances with the Dallas Symphony, performing on European festival tours and on numerous recordings for the Dorian, Delos, and Hyperion compact disc labels, and he performed concerti in 2014 and 2017 with the orchestra at the Vail Valley Music Festival in Colorado. 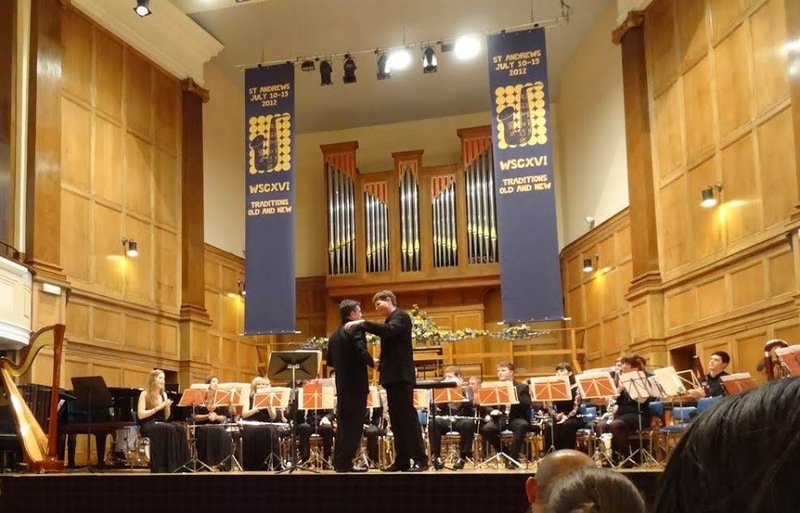 He was chosen as an international concerto soloist for the World Saxophone Congresses in Montreal; Bangkok; and St. Andrews, Scotland; along with North American Saxophone Alliance Conferences at the University of Illinois and the University of Iowa. 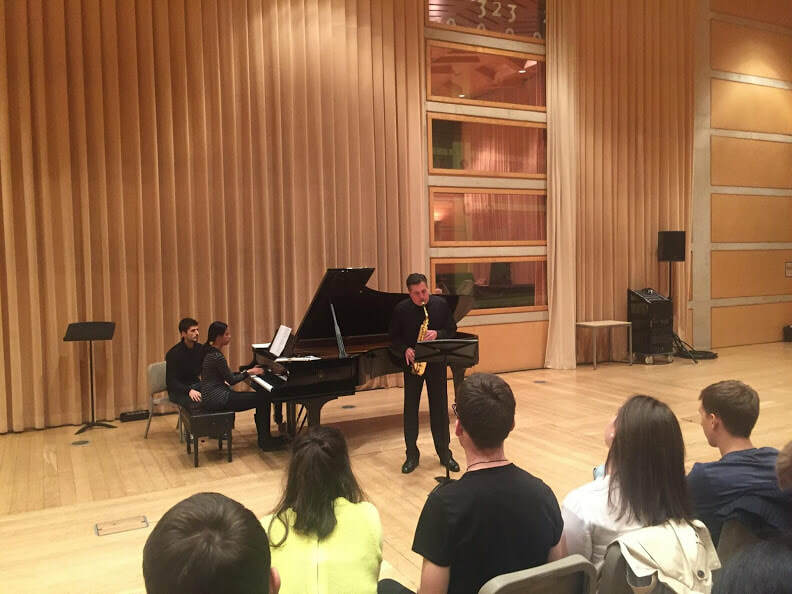 He also performed at recent saxophone congresses in Ljubljana, Slovenia; Strasbourg, France; Zagreb, Croatia; Texas Tech University; The College–Conservatory of Music University of Cincinnati; and the University of South Carolina. 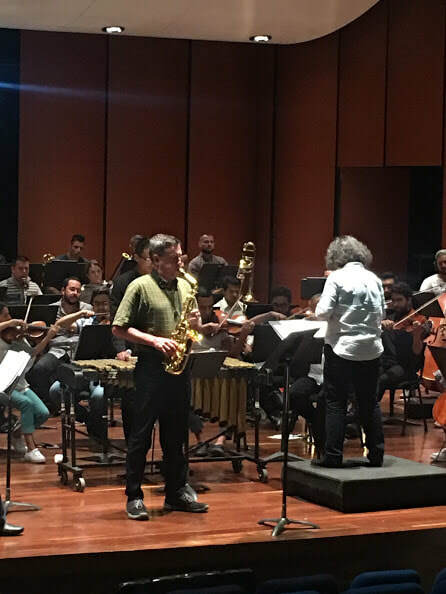 He is one of the few American saxophonists to receive two invitations to teach at the Conservatoire National Supérieur de Musique et de Danse de Paris , and has also performed and taught at the Escola superior de Música de Catalunya Barcelona (Spain), the Conservatorio di Musica “Giuseppe Verdi” di Milano (Italy), Conservatorio Superior de Musica de Aragon, Zaragoza (Spain), the Conservatoire de Strasbourg (France), Mahidol University (Thailand), the Sydney Conservatorium of Music (Australia), and the Hong Kong Academy for the Performing Arts. As a commercial artist, Roberts has performed with Ray Charles, Bernadette Peters, Gladys Knight, Eartha Kitt, Patti Lupone, Crystal Gayle, Olivia Newton-John, John Williams, and Marvin Hamlisch, among many others. 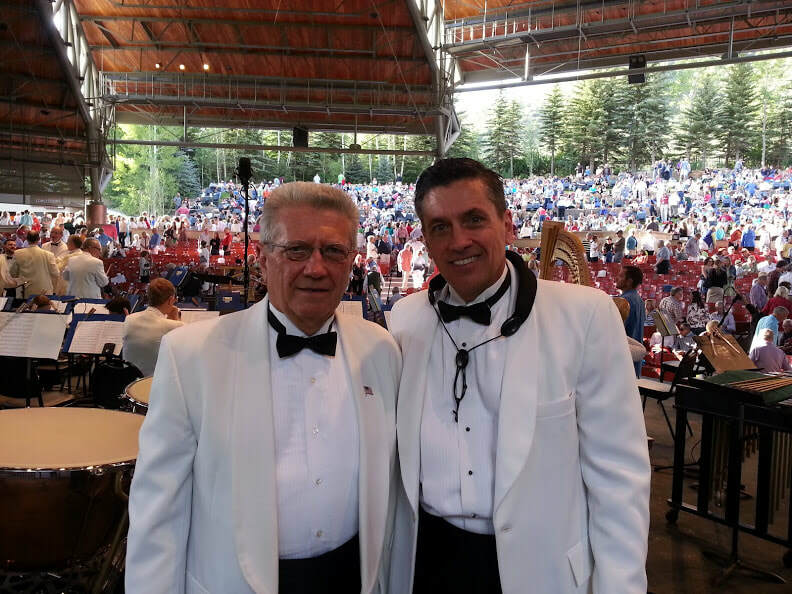 Roberts received both his Doctorate of Musical Arts and his Masters of Music degrees from the Catholic University of America, where he also served as Director of Instrumental Chamber Ensembles for three years. He received his Bachelor of Music degree from Northwestern University, where he studied with Fred Hemke. Roberts has had numerous pieces composed especially for him, including John Heins' Concerto for Alto Saxophone and Wind Ensemble, and Wilfred Holcombe's Blues Concerto for Alto Saxophone, among others. 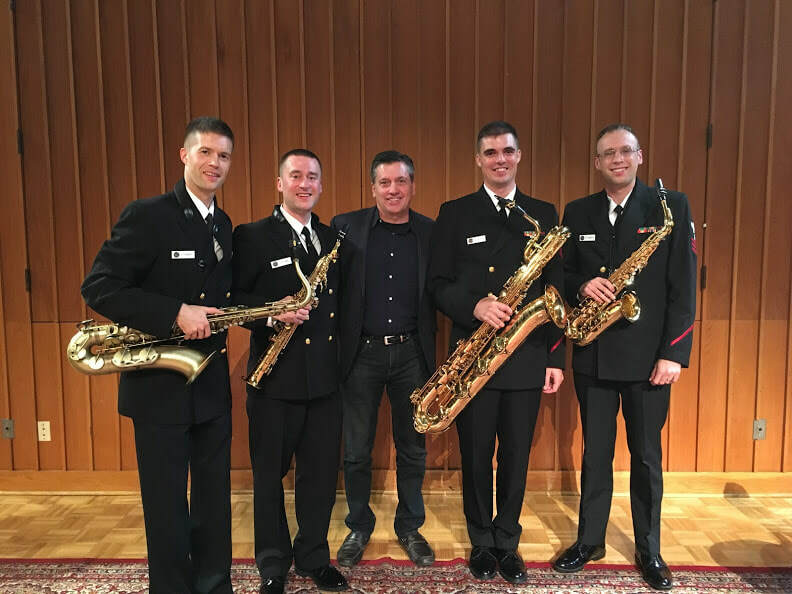 He was also part of the original commission consortium and an influential advisor to John Mackey in the development of his Concerto for Soprano Saxophone and Wind Ensemble, a piece he recorded with the U.S. Navy Band. Roberts is also part of the commissioning consortium for recent saxophone concerti by Frank Ticheli, Jim Stephenson, and Carter Pann. 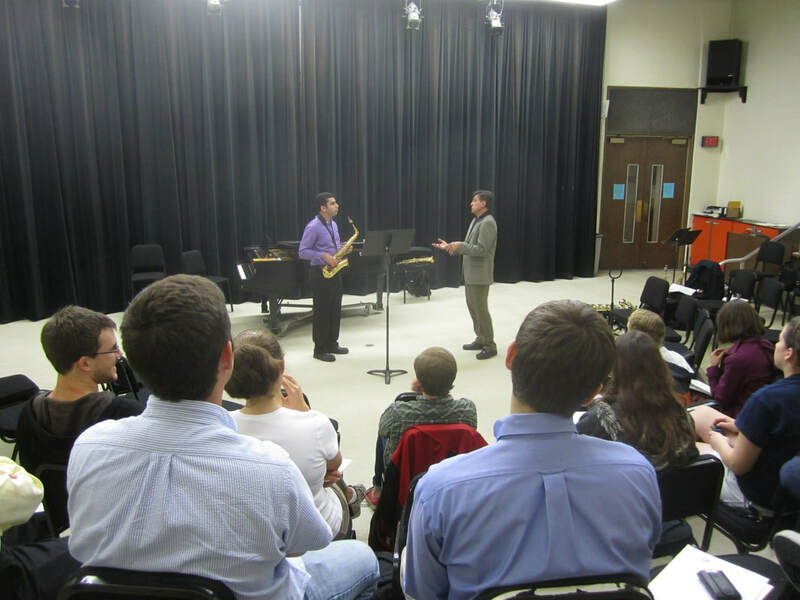 A strong proponent of music education, Roberts has published more than thirty articles for Saxophone Journal. He developed two popular master class cds for the magazine - one entitled "Developing a Disciplined Practice Routine" and a second on the saxophone literature of Walter Hartley. 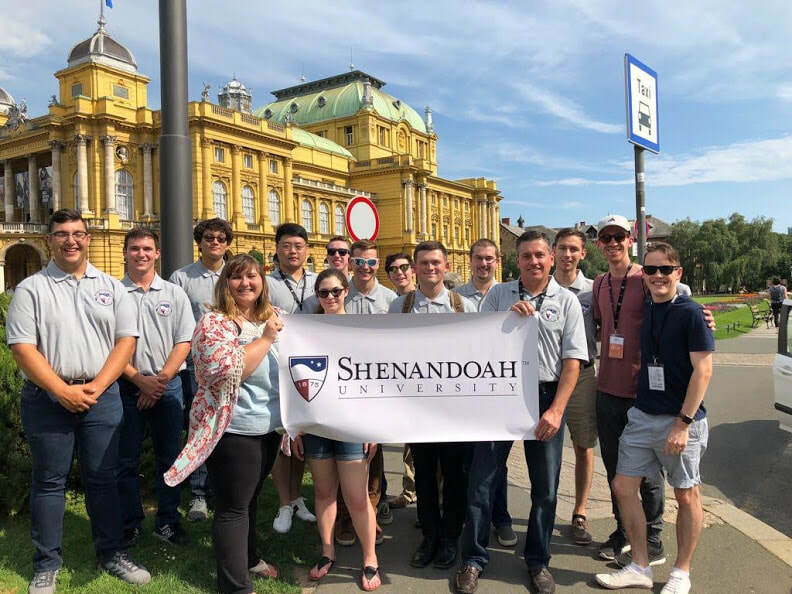 As Professor of Music and Instrumental Division Chair at Shenandoah Conservatory in Winchester, VA, Roberts leads an active studio that teaches both the artistry of performance and the business of succeeding as a musician. 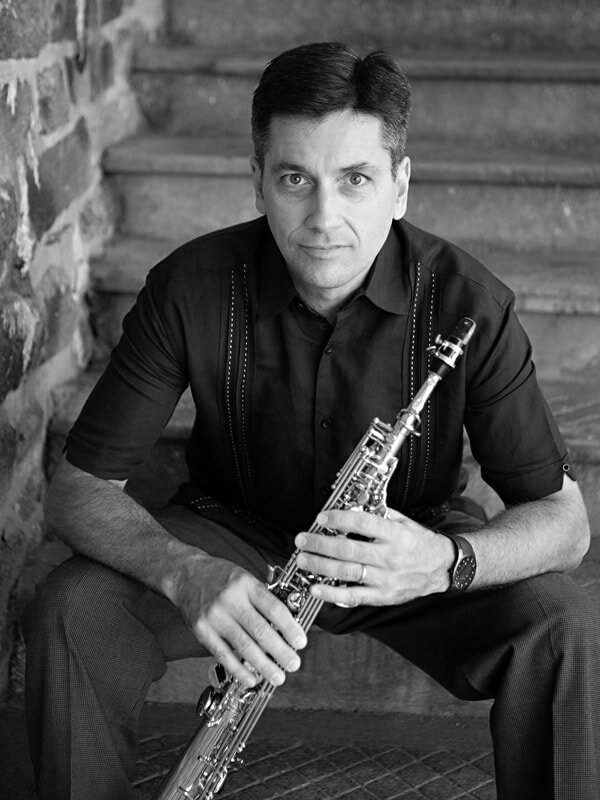 A representative for Conn-Selmer, Selmer Paris, D'Addario (Rico Reeds) and Lomax Classic mouthpieces, he also performs with the East Coast Saxophone Quartet. He served four years as Secretary of the North American Saxophone Alliance and is currently Region 7 Director of that organization. 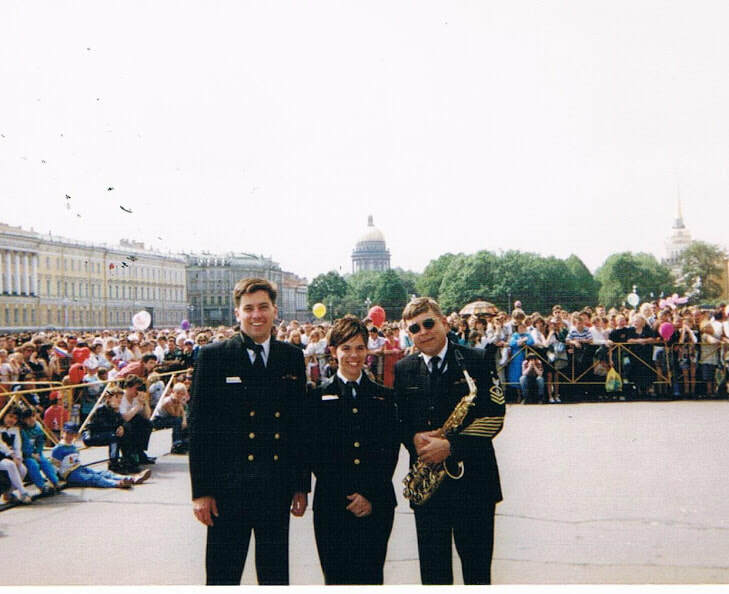 His military decorations include a Navy and Marine Corps Commendation Medal and two Navy and Marine Corps Achievement medals, all given for his unique solo interpretations, his innovative work in the band's Tour Operations department, and his superb coordination of the Navy Band's International Saxophone Symposium. He has also received the National Defense Service Medal with bronze star, the Navy Band Unit Commendation Medal with bronze star, and the Global War on Terrorism Medal. Under Roberts' leadership, the International Saxophone Symposium became the largest-attended public saxophone event in the world today. An avid student of music and life, Roberts currently makes his home in Winchester, Virginia with his wife and two children.